Project Management - Plan + Design Inc. 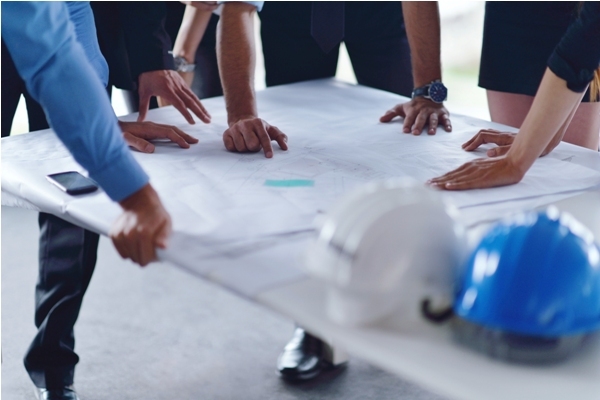 Projects of any size can be overwhelming, stressful and at risk of falling short of expectations… coordinating engineers, designers, contractors, vendors, managing costs, contracts, schedules, and priorities, maintaining the original vision and objectives ..throughout the entire project process. Particularly when you’re not sure how to begin and when you’ll find time to manage it all. And, your expertise is NOT design and construction. A Project Manager works on the Client’s behalf as their representative, advisor and advocate. She typically coordinates the entire project team and process, including the budget, scope, resources (contractors/vendors), and schedule, from beginning (planning) to end (completion/occupancy). She will keep the project on track with your goals and objectives and design (Project Plan), will keep the Client informed, including how to avoid risks and expenses. Individual elements of a project may be managed, however the most effective approach is comprehensive management to ensure efficient, effective coordination of the entire project and successful completion on time, in budget and per project objectives. No Plan is a plan to fail.